If you’ve ever perused the recipes here at It’s Always Autumn, you’ve probably noticed a trend: chocolate. I LOVE baking, especially this time of year, and I love eating everything I bake: brownies, cookies, cakes and more. 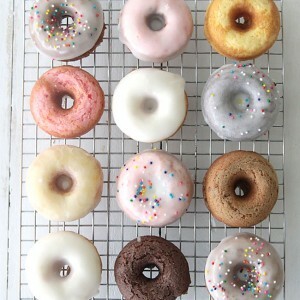 But we all know too much baking can have some unwanted side effects (like, literally affecting my sides), so occasionally I try to reach for a treat that’s a little healthier. Well, that’s not totally true. I actually don’t really believe treats should be healthy, ‘cuz then they’re aren’t really a treat, right? And what’s the point? Well, occasionally I stumble upon something that really is delicious and still surprisingly healthy. 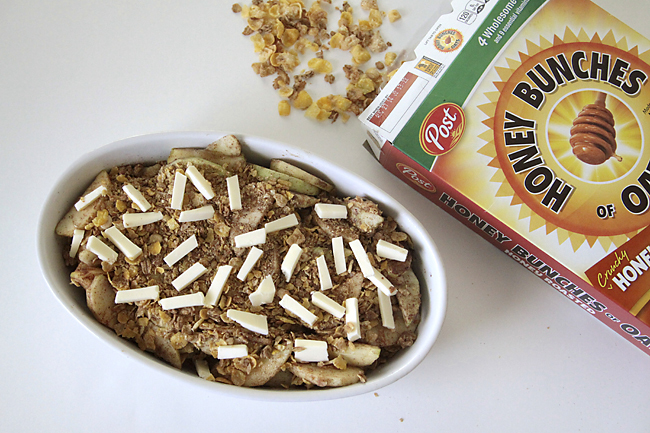 This guiltless apple crisp fits the bill: it’s mostly apples and breakfast cereal, something I’d be eating every day anyway. A tiny bit of sugar and butter combined with fall spices go a long way here, creating a dish that’s full of tender, flavorful apples and a delicious crunchy topping. The topping even gets mixed between layers of apples, creating a softer, pie-crust like texture in the middle. If you’re skeptical that something “guiltless” can actually taste really good, I’ll admit that I was too – kind of like when people tried to convince me that cauliflower pizza crust tastes JUST LIKE real pizza crust. Um, no. 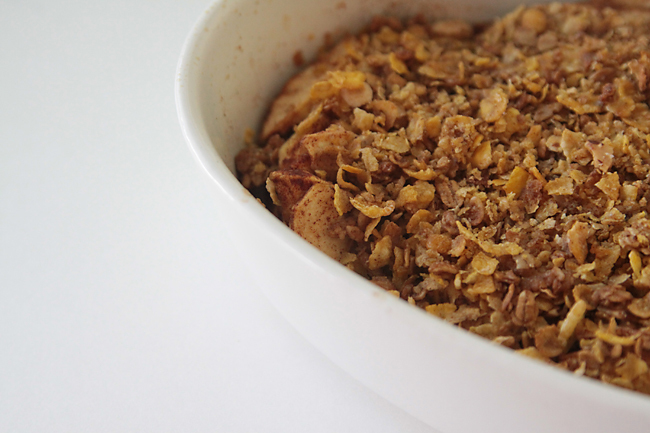 My first version of this apple crisp was a flop – too much nutmeg and too much topping in the wrong places, so I was a little worried about whether version number two would be a hit. As soon as my husband got home I stuck a bite of this crisp in his mouth, saying “this is delicious, isn’t it? 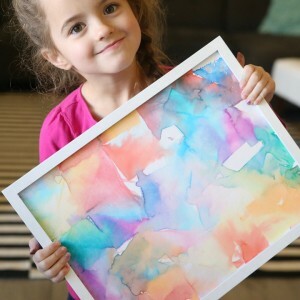 I really think it’s delicious!” He agreed – “totally delicious!” – and here we are. 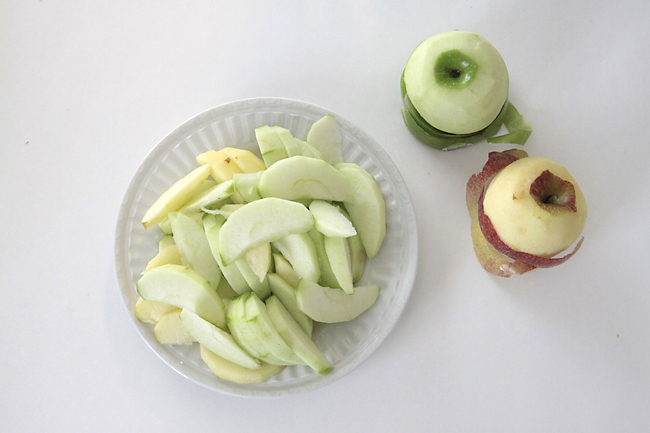 Peel, core, and slice your apples into 1/4 inch slices. 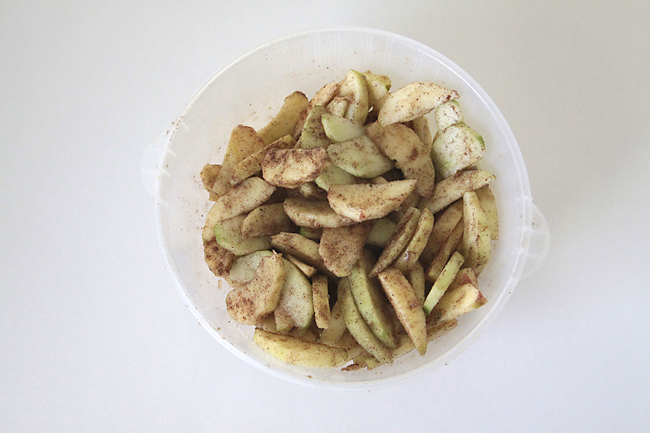 Toss apples with 2T sugar, 1t cinnamon, and 1/2t nutmeg. Layer half the apples into your baking dish. Crush 2 cups of Honey Bunches of Oats cereal and mix in 1/2t cinnamon. 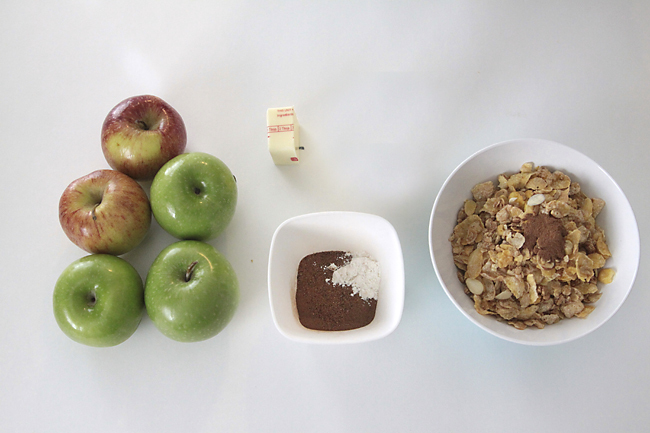 Spread half the cereal over apples, then top with remaining apples and remaining cereal. Cut 2T butter into small pieces and distribute over cereal. Drizzle 3T of water over top. Pop it in the over for 45 minutes, until the apples are tender and the topping is crispy and golden. 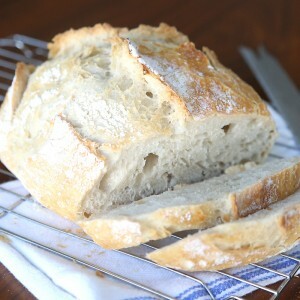 Here’s the only hard part: it tastes MUCH BETTER if you let it cool completely before eating. This gives everything a chance to set up to the right consistency and flavor. If you want to eat it warm, just warm it back up a bit right before serving. I topped mine with cool whip to keep the calories down, but it would be divine with vanilla ice cream. 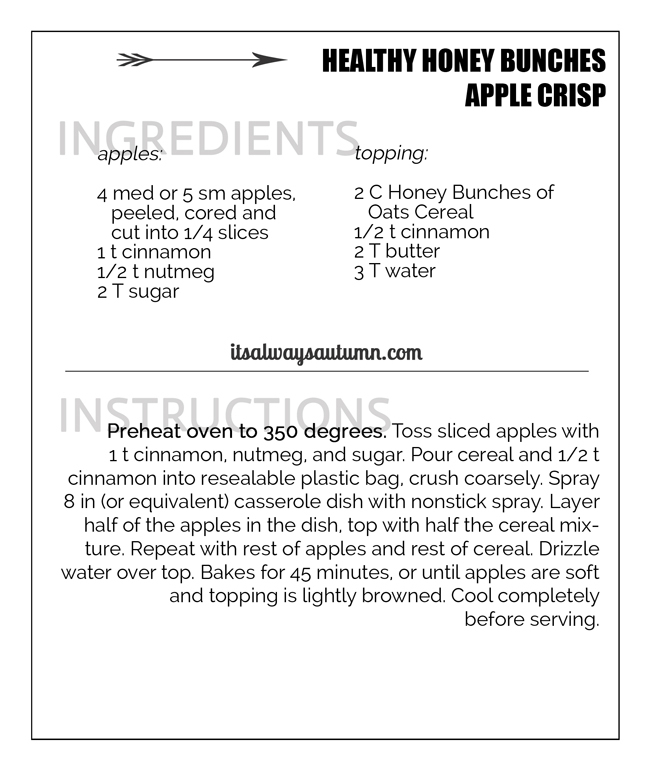 To get the printable recipe card, just click the image below! I made this for our Super Bowl party! It is delicious! I just wish the nutritional value was posted!